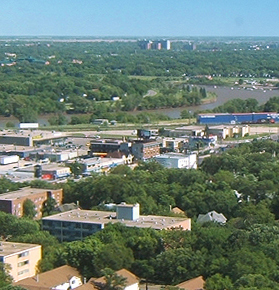 owners and home owners throughout Manitoba since 1974. Green space is good for business. We offer a full suite of tree fertilization & care services for your commercial properties. 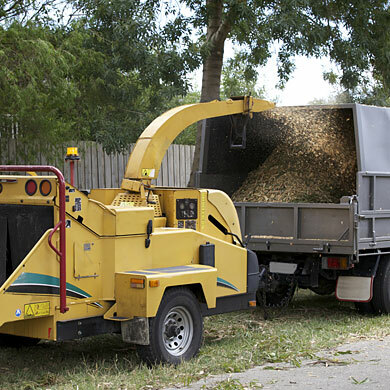 Removal is required when the tree is damaged, diseased, broken beyond repair or simply unwanted. 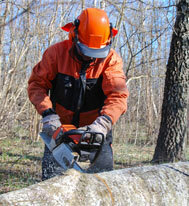 We will safely remove your tree and stump from your property. 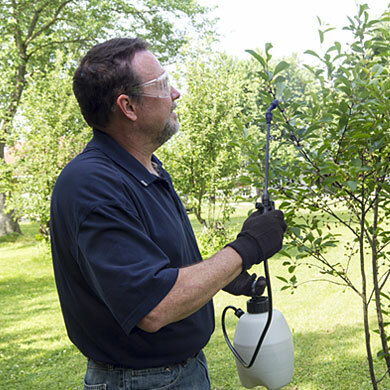 Fertilization promotes healthy growth and overall vigor for your trees. We also spray for cankerworms and treat and prevent Dutch Elm Disease and other harms. Pruning is essential for the health and beauty of your trees and makes them less susceptible to pest infestation and wind damage. We’ve got the tools you need to get the job done right. Our rental lineup includes wood chippers and other equipment for DIY’ers, and supports to keep your tree standing tall. 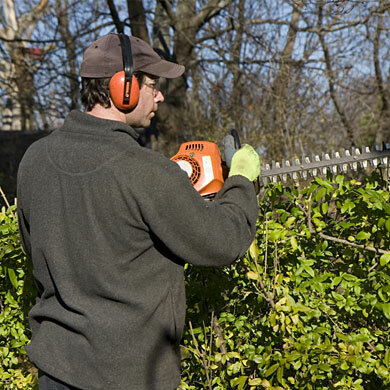 Kildonan Tree Service’s certified arborists have been pruning, trimming, and treating trees commercially and residentially since we first set out with just a truck, ladder, and a chainsaw in 1974. Serving the entire Winnipeg metro area and rural Manitoba since 1974.